What contributed in increased housing prices? Supply and Demand – When supply is high, demand is low, the prices of homes are decreasing; conversely, when supply is low and demand is high, the prices for homes are increasing. The Lakeland Real Estate Market continued to experience a housing shortage throughout last year. If we take a look at available months housing inventory, six month should be a normal market. [clickToTweet tweet=”2017 Lakeland FL Real Estate Market! For the last three years, we haven’t seen a six month inventory. 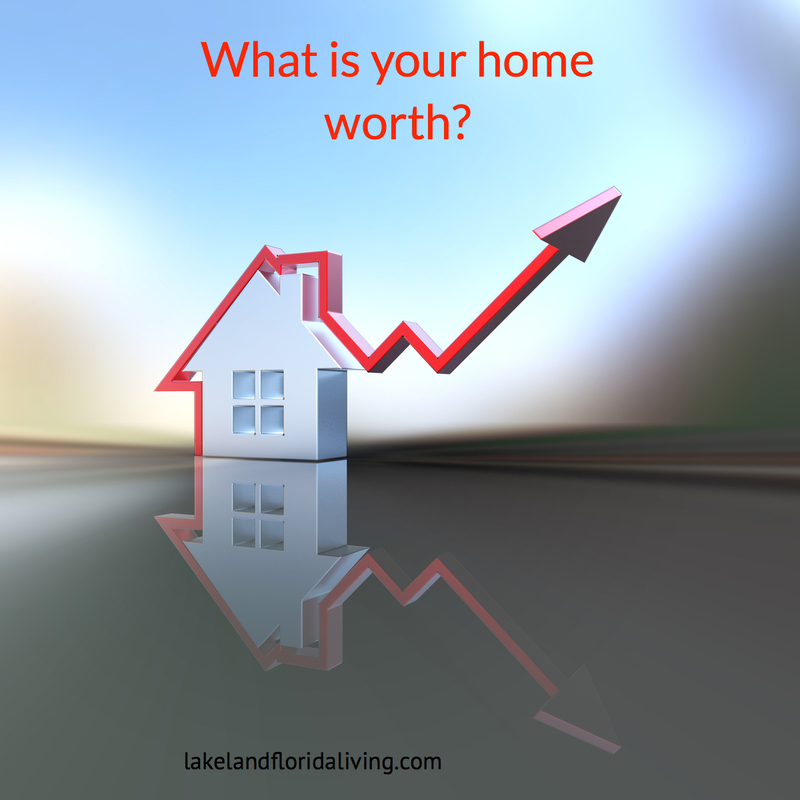 #lkld #realestate ” quote=”For the last three years, we haven’t seen a six month inventory.”] According to Lakeland Association of Realtors, the supply hovered around 2.5 month since May 2017. This is one of the reason why existing single family home prices have increased. Another critical driver of supply constrain is that existing homeowners are compelled not to list their homes of fear that they are not finding a suitable home to purchase. In addition, according to National Association of Realtors, homeowners elect stay longer in their homes at a median tenure of 10 years. Mortgage Interest Rates – Mortgage interest reached the lowest point at 3.78% in September 2017 according to FHA . While mortgage interest rates have been historically low for number of years, it is also an indication that more buyers and move up sellers took advantage of low interest rates. Unemployment Rate – Polk County unemployment rate was at 4.3% in November 2017. The healthy labor market and higher wage gains along with low interest rates gave buyers confidence to look into purchasing a home. When it comes to purchasing homes, Lakeland is still affordable compared to Tampa where median sales price are at $240,000 and Orlando’s median sales price is at $250,000. Mortgage Rate are projected to rise up to an average of 4.13% in the 1st Quarter, 4.28% in the 2nd Quarter, 4.38% in the 3rd Quarter and 4.53% in the 4th Quarter. So by the end of the end of the year, the average is over 4 1/2%. We are sitting just about 4% now. Will the new tax bill influence the housing market? While the tax bill may have some impact in the mid-upper range luxury home, I believe it will have little or no impact for the majority of sellers and buyers here in Lakeland. People don’t buy homes because of tax breaks. It is still the American dream to own a home. According to NeighborWorks America’s who did a survey, how important a part of the American dream is owning a home? 71% think it’s the most important or very important. 22% think it’s somewhat important. It looks like that more and more construction being added to the Lakeland housing market. Villages at BridgeWater, Hampton Hills, Donovan Trace, TerraLargo, Highlands Creek II, Highlands Grace, Towne Park Estates II, Acres of Lake Gibson, Creeks Crossing, Hallam Preserve, Enclave at Harden, and Grasslands. The builders have to realize not only to cater to the luxury market. There are a lot of buyers in the lower and mid-range market unable to find homes in the lower to mid-range market. I believe that buyer demand remains strong and the reason sales have not skyrocketed is because of the low inventory. I believe the Lakeland FL 2018 Real Estate market can be great if our inventory reaches a balanced market.